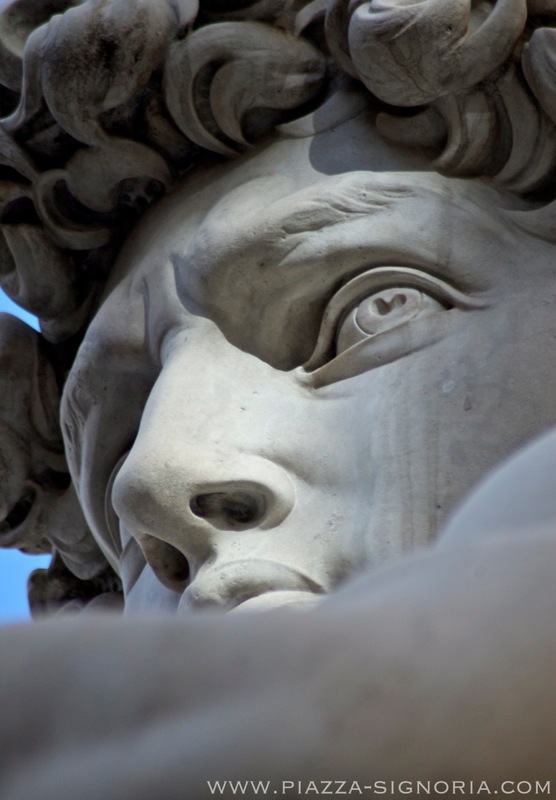 Perhaps the most iconic and famous statue in the world, the David by Michelangelo Buonarroti was brought from the artist's studio to Piazza Signoria in 1504. The sculpture now in place is a replica however, with the original on display in the somewhat cramped confines of the Accademia Gallery since around 1873. More photos and text to come.